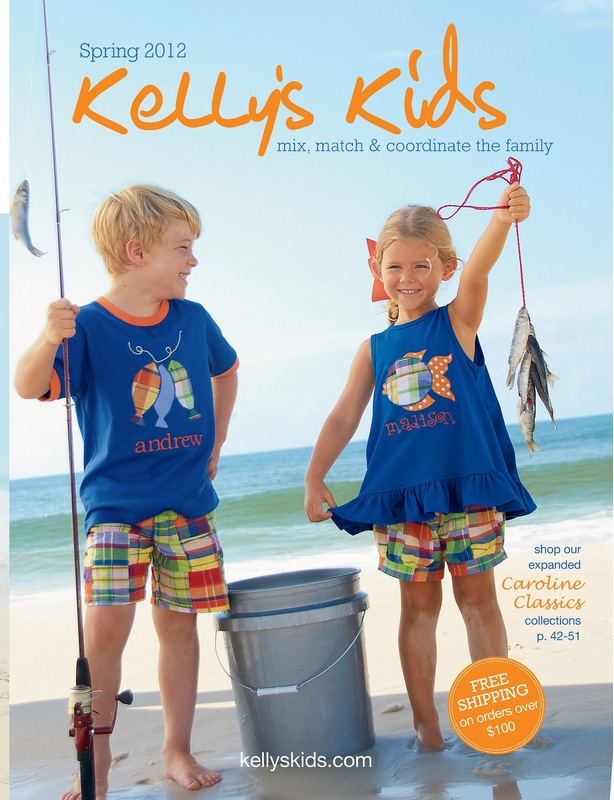 Moments with the Mays: I'm a Kelly's Kids rep! A few weeks ago I signed up to sell Kelly's Kids clothes! I have always loved their clothes for Grayson & decided it would be something fun I could do on the side. I've always loved getting their new catalogs in the mail and staring at the cute clothes. So? I decided to join the team! I am excited about getting started! Have you ever heard of Kelly's Kids? 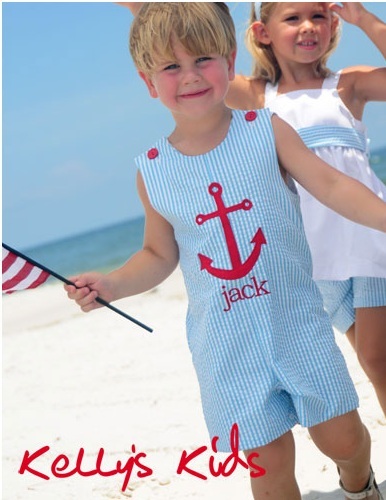 I love their classic style for kids clothes. Their clothes are also great quality and will last. That's important with a busy kid! I seriously could have one of everything in their Spring catalog! 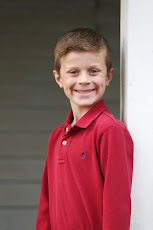 I added a page at the top of my blog that will lead you to my Kelly's Kids website. You can order straight through my personal website! Want a catalog? I'll be happy to send you one! Want to host a party? You can do that too! Local girls, I will be happy to help you host a home party! Blog girls, you can host an online catalog party! Hostesses receive 10% of your party total in FREE Kelly's Kids clothing! There are lots of other prizes and rewards that hostesses can earn, too. Let me know if you are interested! If you order out of the Spring 2012 catalog, you can get free shipping on all orders over $100. Go to my website & browse the catalog...their stuff is SO cute! I have also created a facebook page to keep people up to date with Kelly's Kids news! I am so excited about joining the Kelly's Kids team. Let me know if you have any questions about parties, catalogs, or our products! The Kelly's Kids stuff is so darn cute. You may inspire me to order something - I always just feel guilty b/c of the price and TWA grows SO quickly. This stuff is so expensive , I can do cuter and less expensive at local stores.